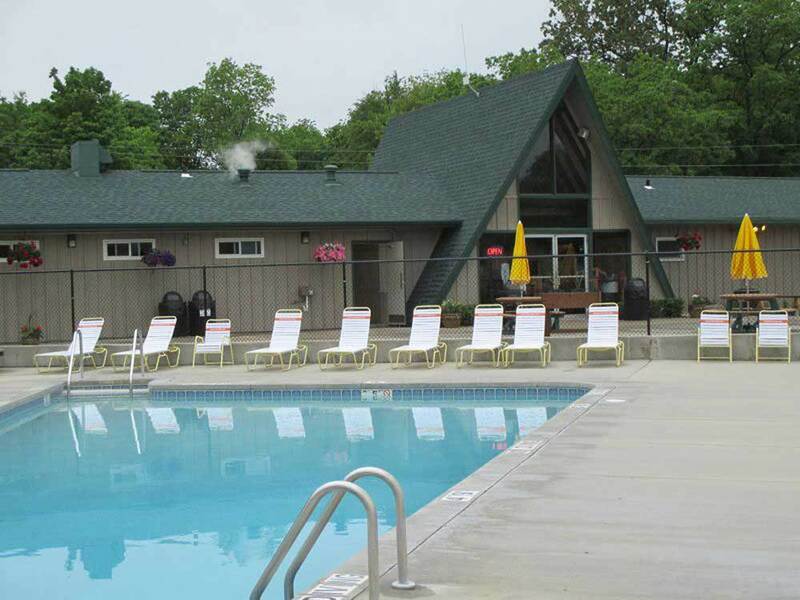 Explore 103 acres of scenic grounds with spacious tent and RV sites and cozy vacation rentals. Resort amenities include a petting zoo, heated pools, miniature golf, volleyball, basketball, RC car track, crafts and much more! From Jct US-41 & Hwy 23: Go 16 mi E on Hwy 23, then 3 mi S on CR-G, then 1/2 mi E on CR-T & follow signs.